The Elaine Sterling Institute was founded by Elaine Sterling in 2008 and is located in the heart of the City of Sandy Springs. 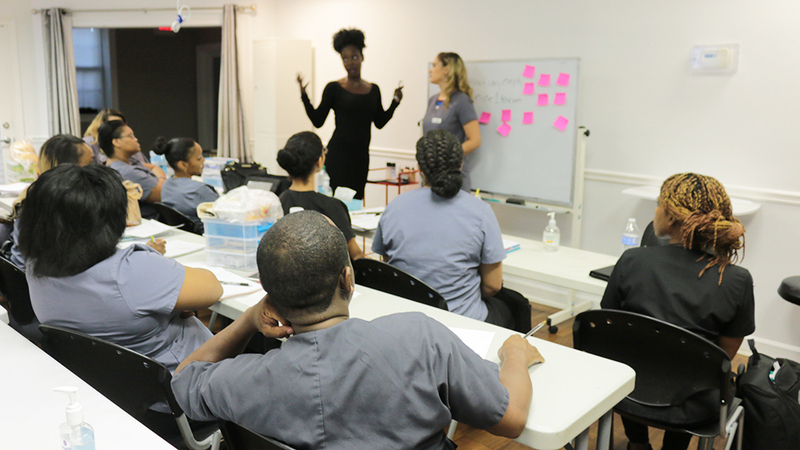 Elaine saw the need for quality education that would match the fast-paced and growing field of esthetics. She has created a school that is renowned and internationally recognized for high educational standards. 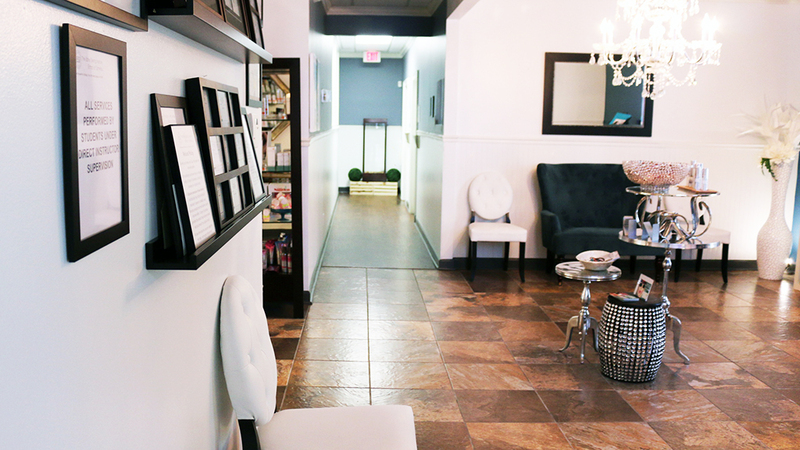 Elaine’s vision for a spa-like environment for her students to learn the very best of European techniques with the latest equipment was of paramount importance from inception. 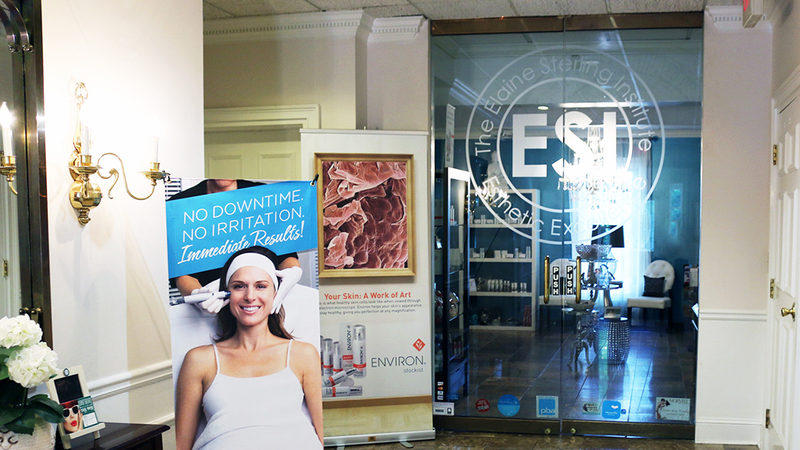 The mission of The Elaine Sterling Institute is to provide programs of educational excellence that combine the classical European traditions of Skincare, Nail Care and Massage Therapy with modern American scientific technologies. 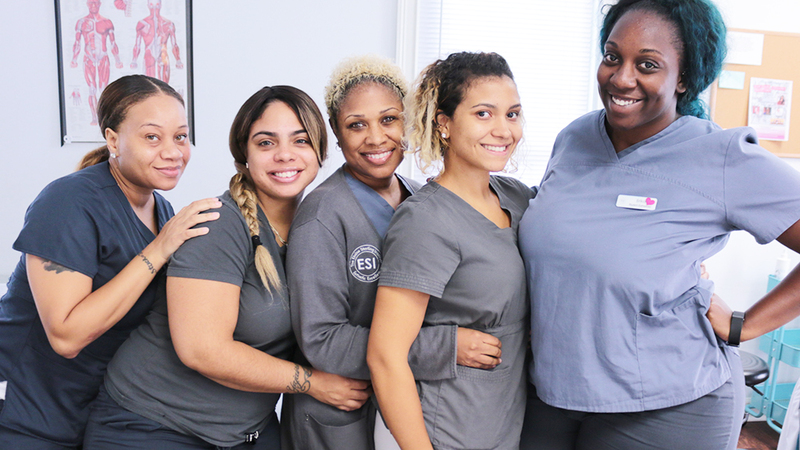 We instruct our students in the competencies set by the state board of Cosmetology and The State Board of Massage Therapy to equip them with the required skills to pass the state board examinations and prepare the students to excel in their professional careers. The Institutional vision is integral to the future success of our educational programs and ultimately our graduates’ success in the workplace. The instructional and administrative staff realizes they must be committed to the Institution’s mission and vision in order to attain the objectives and goals of the strategic plan. 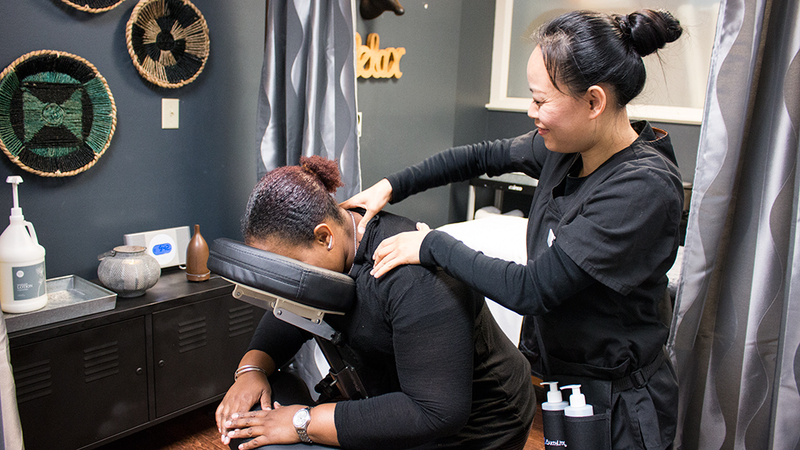 To provide programs of educational excellence that instruct our students in the competencies set by the state board of cosmetology and the state board of massage therapy to equip the students with the required skills to pass the state board test and to enter the work force. 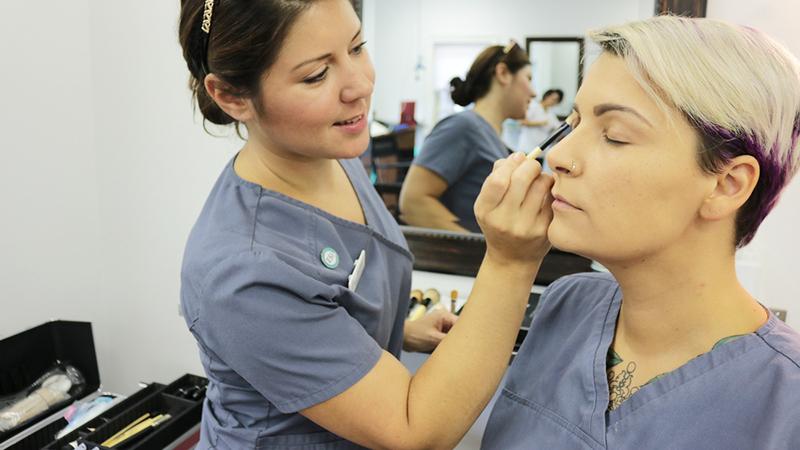 Many aspects of our program set us apart from standard beauty schools. 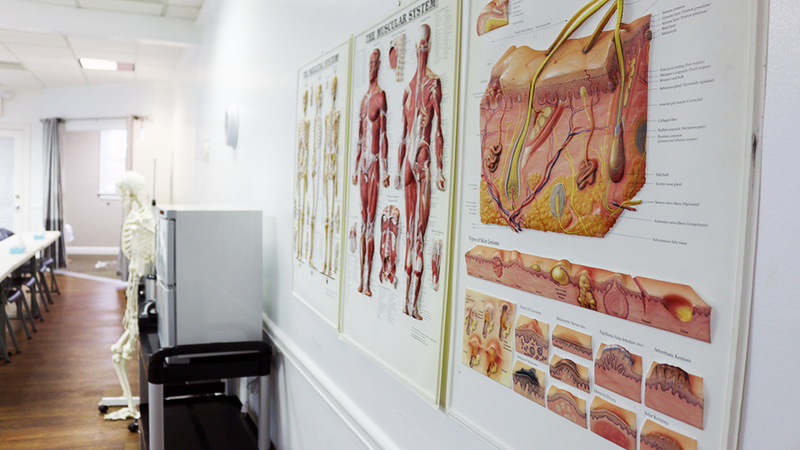 We hold our students to high expectations and challenge them by way of our rigorous curriculum. 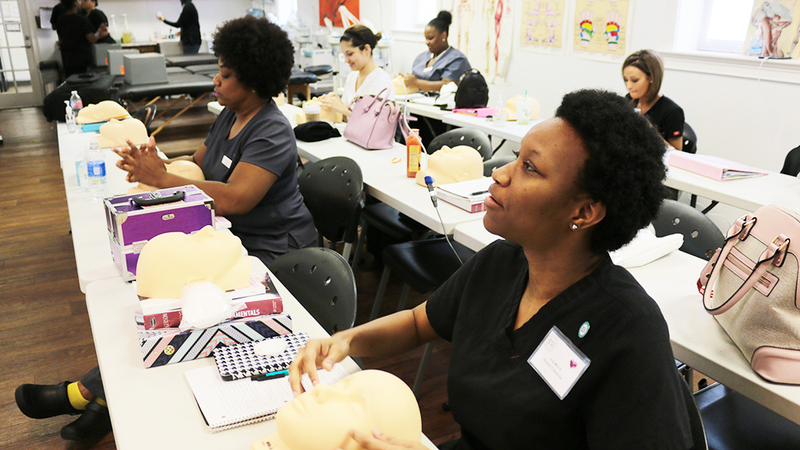 We strive to connect our classroom studies with real world experience to provide a seamless transition from the school to the workplace. Our students gain a competitive advantage through various networking opportunities and events, giving them access to industry leaders.